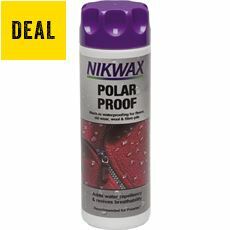 Make sure that your trusty coat and warm winter clothing protects you against the elements on your next outdoor adventure with our collection of cleaning and proofing products. 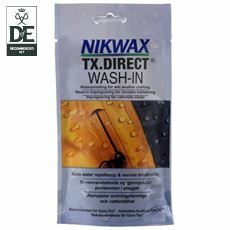 Over time some clothes can get less and less waterproof, and our clothing cleaning and proofing products will help to restore them to provide you with that all-important insulating and waterproofing layer. 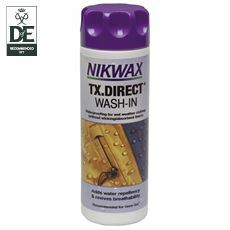 Simply spray or wipe onto your clothing and you’ll be able to venture out into any weather in the knowledge that you’ve done all you can to stay both warm and dry whatever the weather has in store for you. 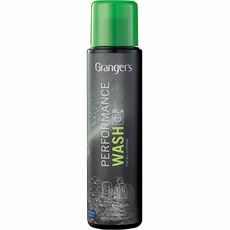 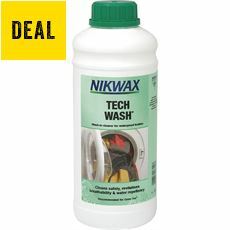 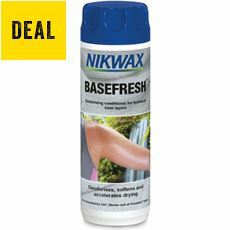 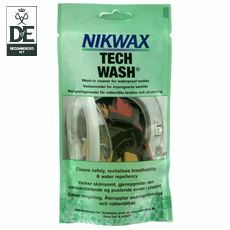 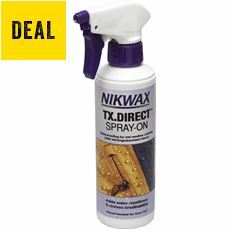 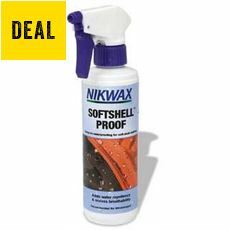 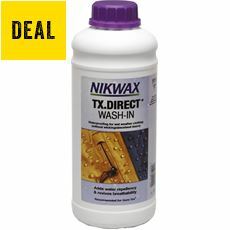 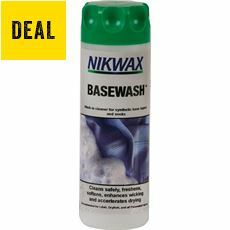 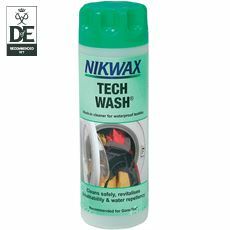 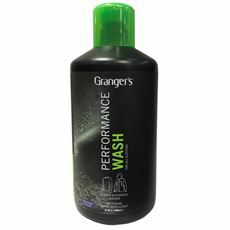 Browse the full range of cleaning and proofing products for your clothing and outdoor gear at GO Outdoors today.